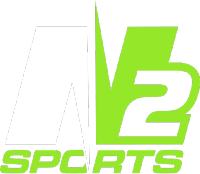 Field Monitor & League Supervisors - N2 Sports, Inc. These positions reporting to the League Director supervising our youth football games. 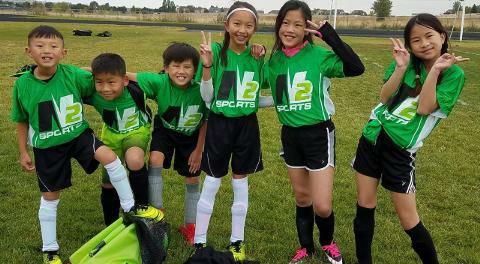 The primary responsibility of the Field Monitors and Field Supervisors are to monitor and supervise league sports activities; to include setting up fields, directing officials, monitoring fans and activities, and clean up. Field Supervisors are assigned to supervise and monitor specific fields and its activities and will work closely with League Supervisors and Directors and may be the first point of contact before League Supervisors are involved in most instances. League Supervisors work closely with the League Directors and Field Monitors to provide quality customer service, problem solving, and supervision. League Supervisors will monitor all activities, including fields assigned to, provide leadership, field and game management, and general supervision of field monitors and league on game day. 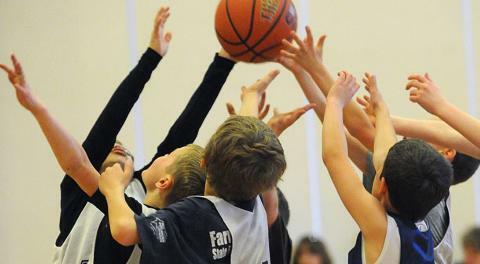 Other responsibilities include maintain records such as incident reports, game reports; enforcing the league rules and policies and program's Code of Conduct; and providing a high level of customer service for players, fans and staff. Hours: Wednesdays, 5 pm - 8 pm; Saturdays, 8 am - 6 pm; Sundays, 12:30 - 6:30 pm. Hours may vary depending on sites and needs of the league. -Set up, monitor and clean up of fields before/after schedule program use. Pay is $10-12/hr for Field Monitors and $16-20/hr for League Supervisors. These positions open until filled. Please email your resume or questions to info@n2sports.og. 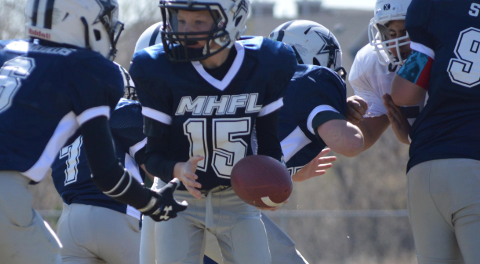 Now Registering for Spring Youth Tackle Football League! 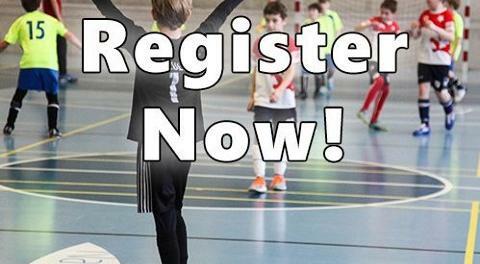 Register now for indoor soccer (futsal)! Jamboree Day was a success!